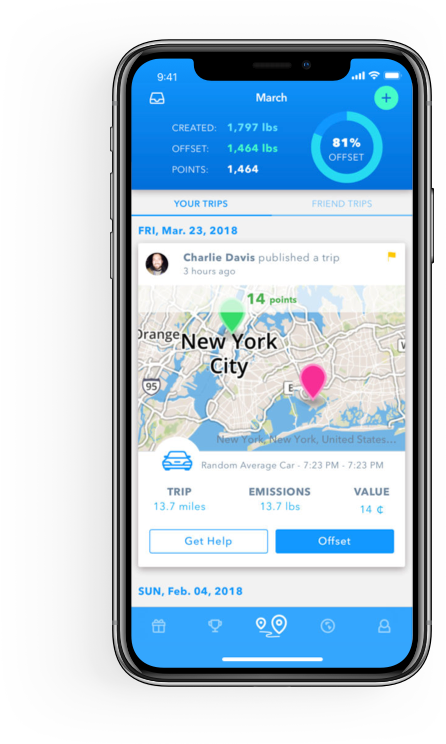 offCents provides real time, automated tracking of your carbon emissions from transportation. Each time we travel we emit greenhouse gases into the atmosphere. 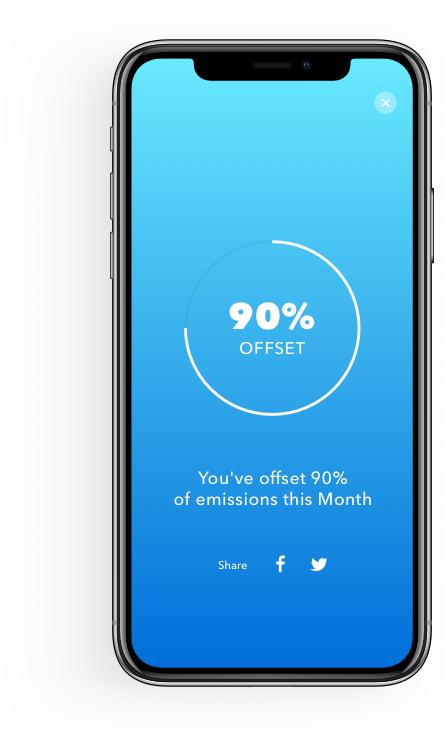 From the application, you choose to offset your carbon footprint from any number of your car, train or airplane trips. You control how many trips you pay to offset! Proceeds go toward purchasing carbon offsets, or Verified Emission Reductions (VERs). Automatically detect transportation and calculate carbon emissions. Fight global warming by offsetting emissions for just a penny per pound. Support scientifically verified projects that reduce greenhouse gas emissions. 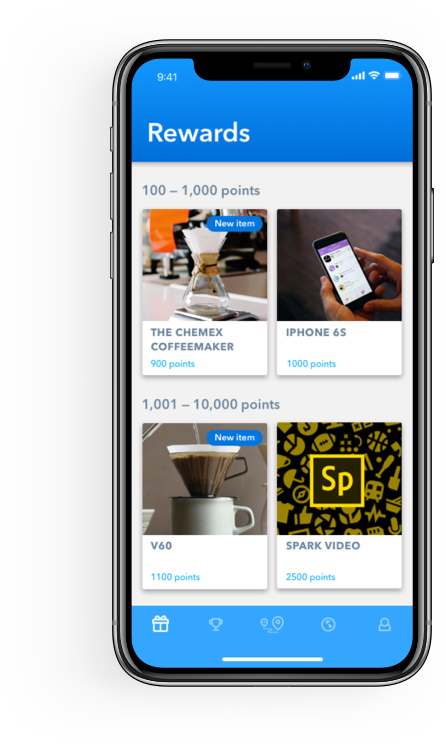 Earn points for offsetting and redeem them for exciting products. offCents is committed to supporting verified carbon reducing projects and increasing the number of projects throughout the world. You can see the projects we support here. Users will receive certificates matching their lbs offset. offCents procures VERs on behalf of you from projects verified for their impact in reducing greenhouse gas emissions. offCents purchases offsets verified by recognized industry standards, as set forth by the Verified Carbon Standard, Climate Action Reserve or the American Carbon Registry.